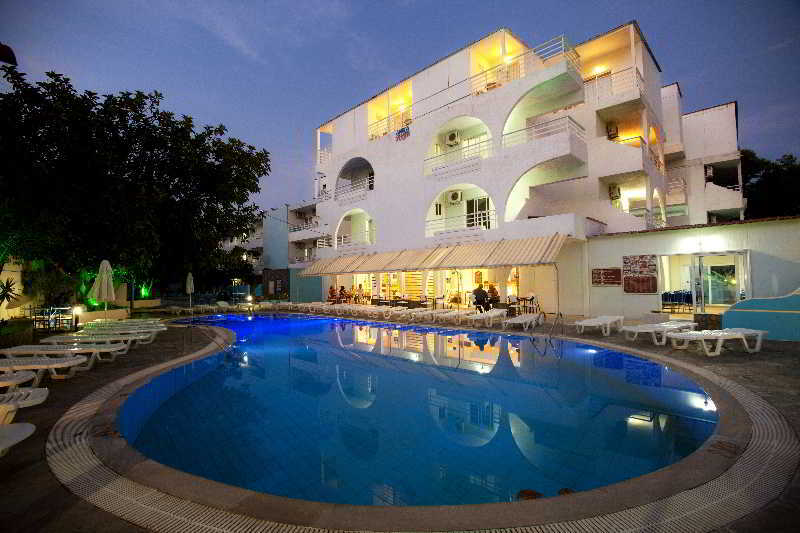 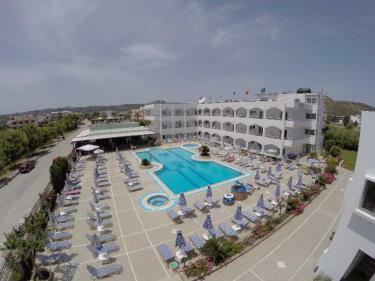 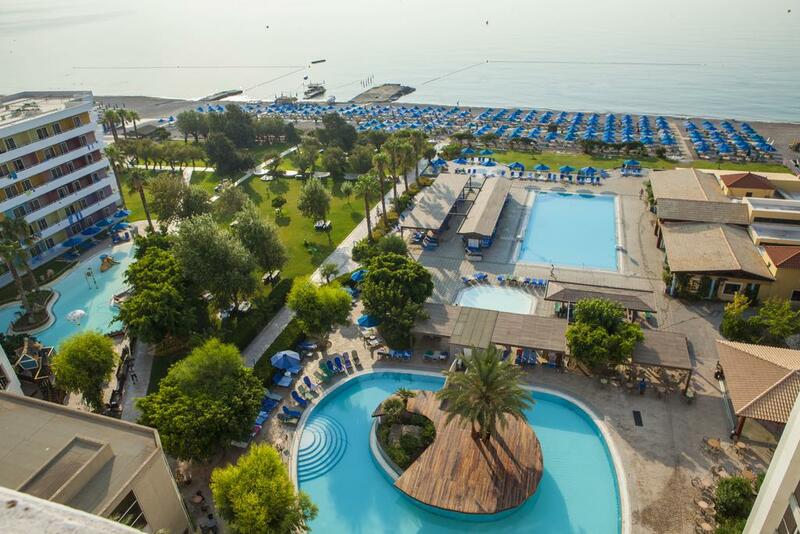 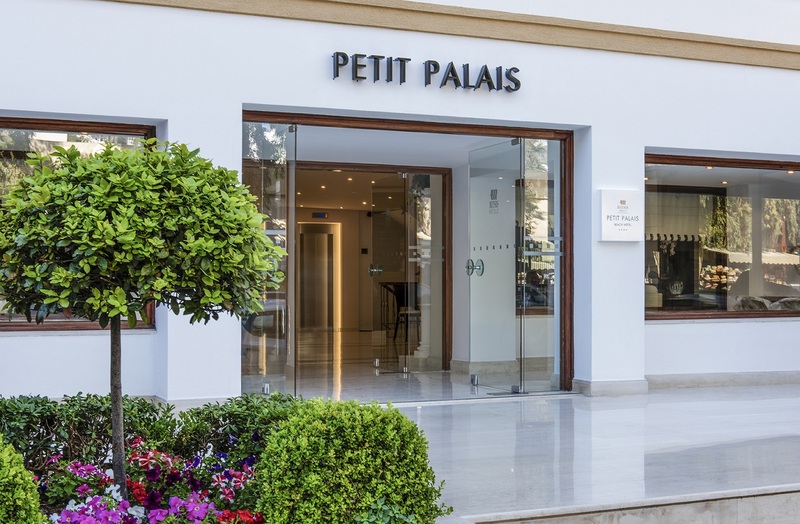 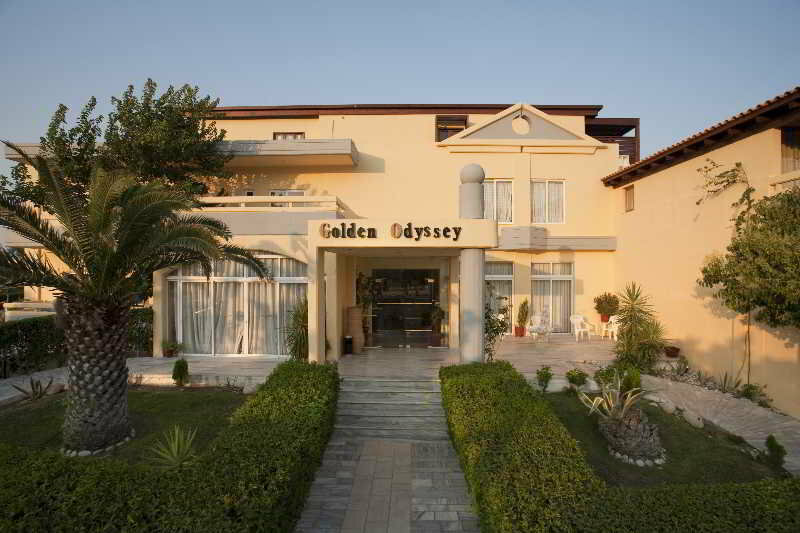 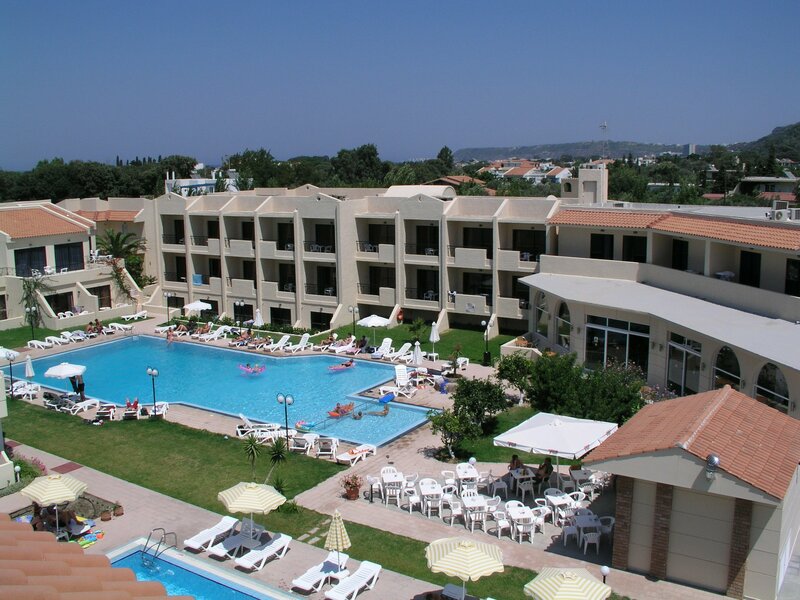 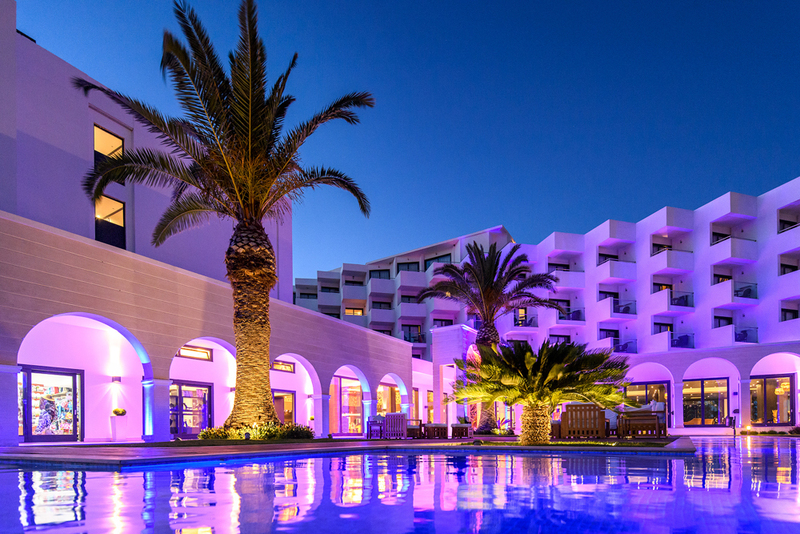 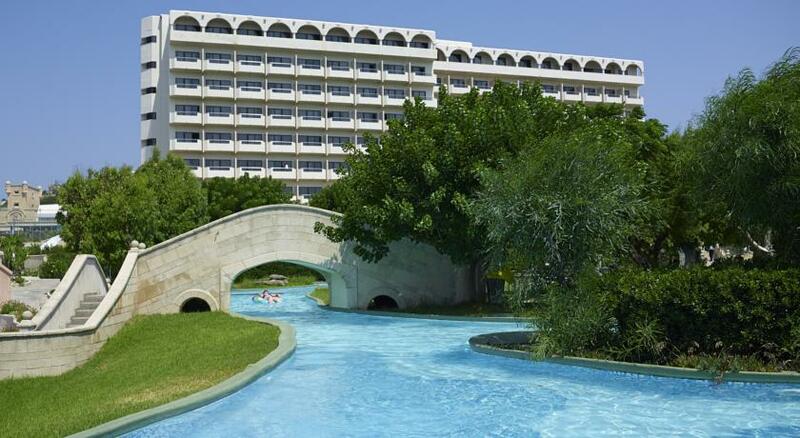 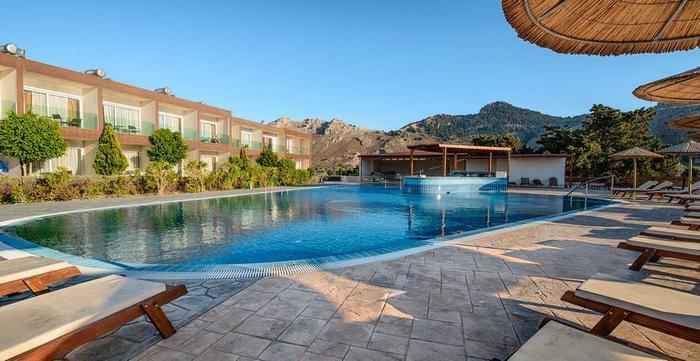 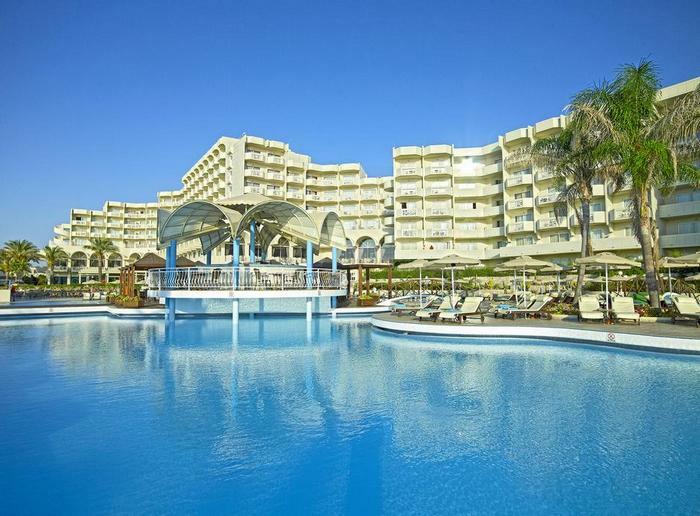 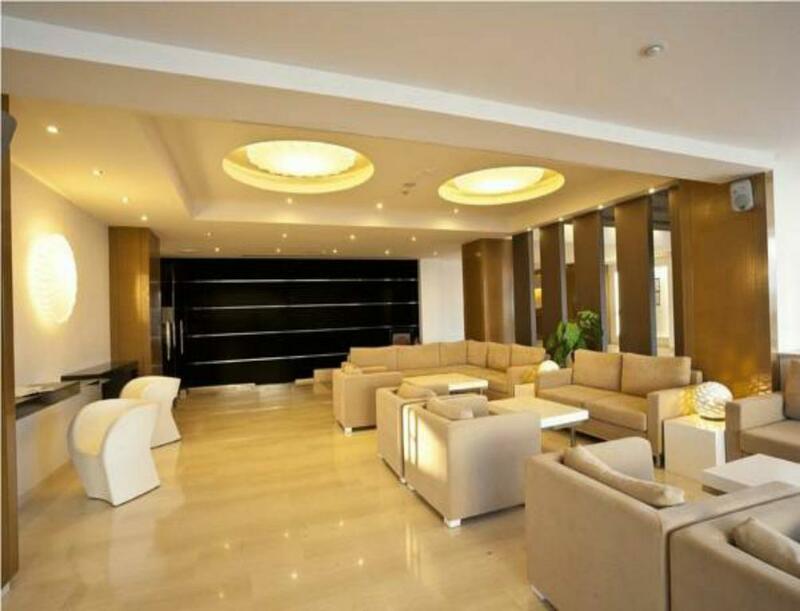 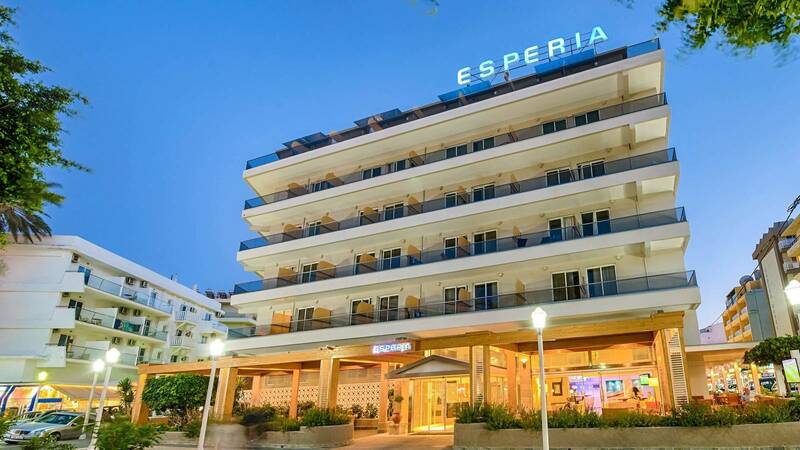 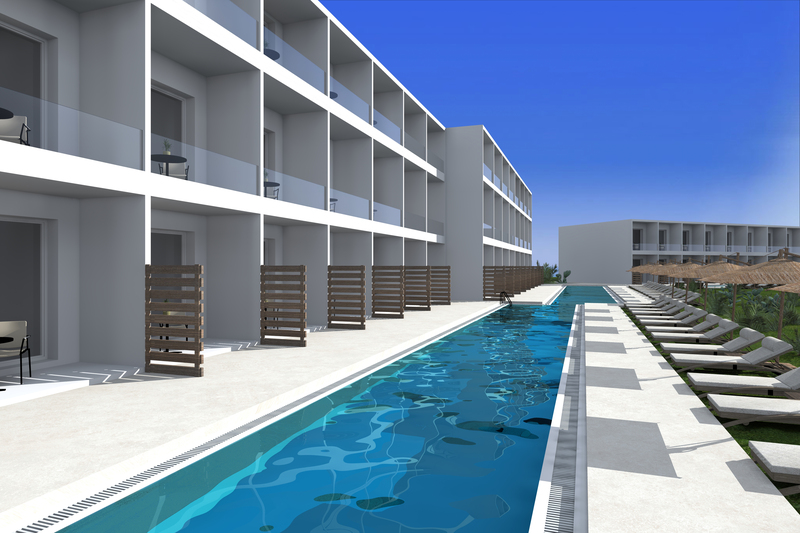 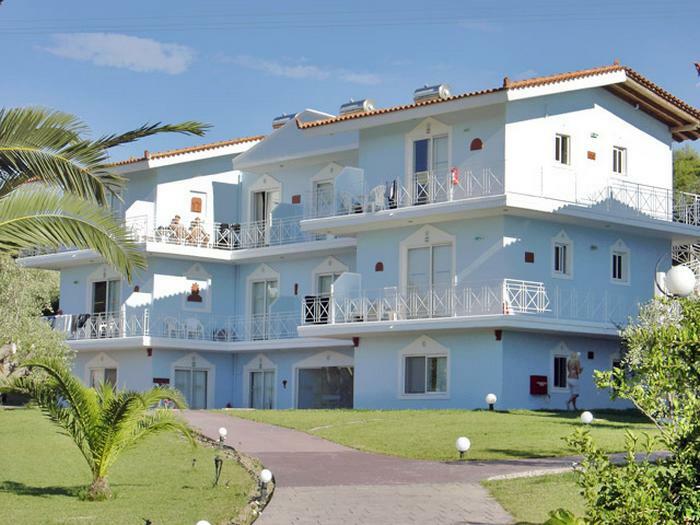 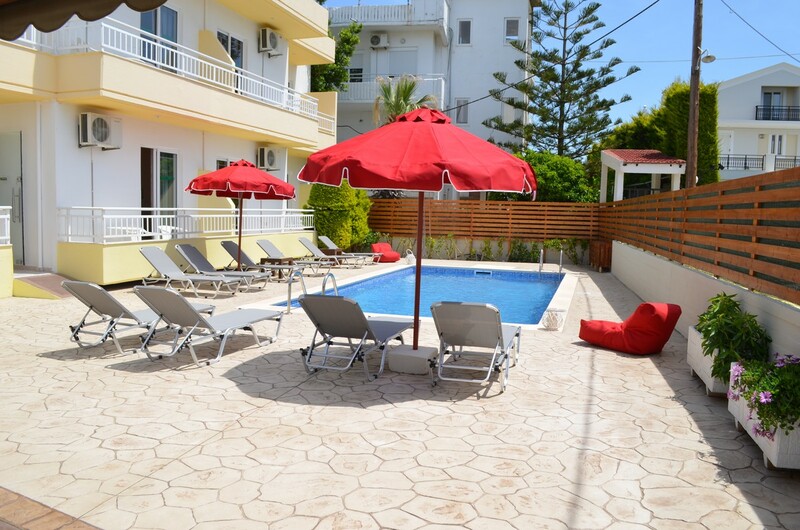 Live a sophisticated and luxurious experience at Esperos Palace in Faliraki, Rhodes. 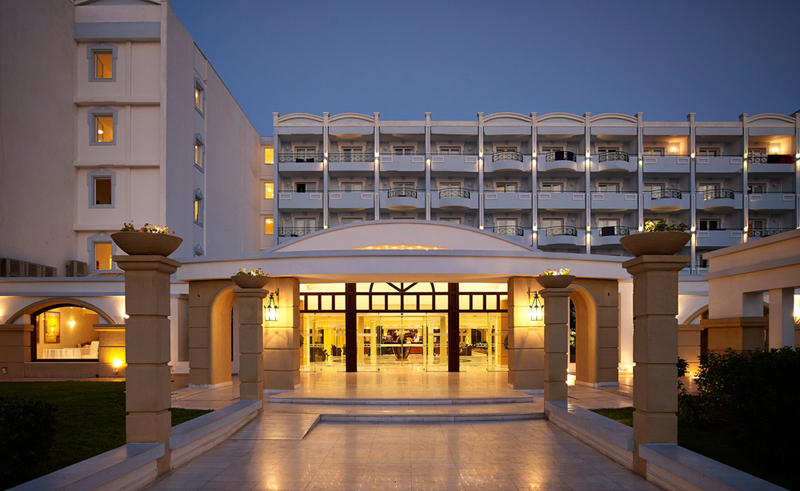 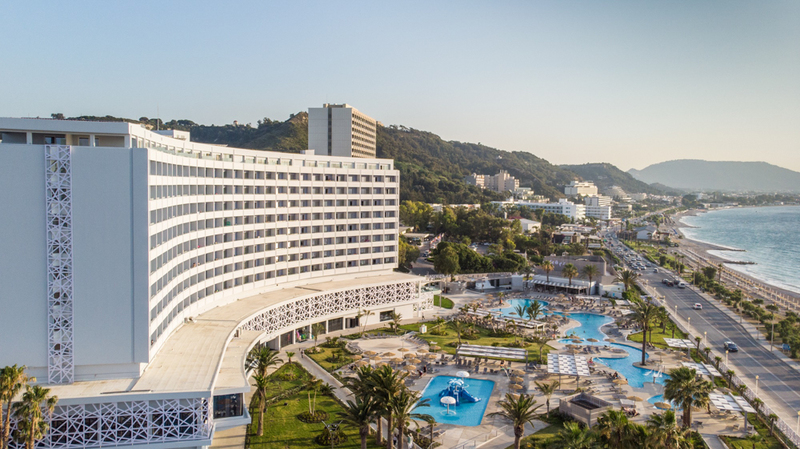 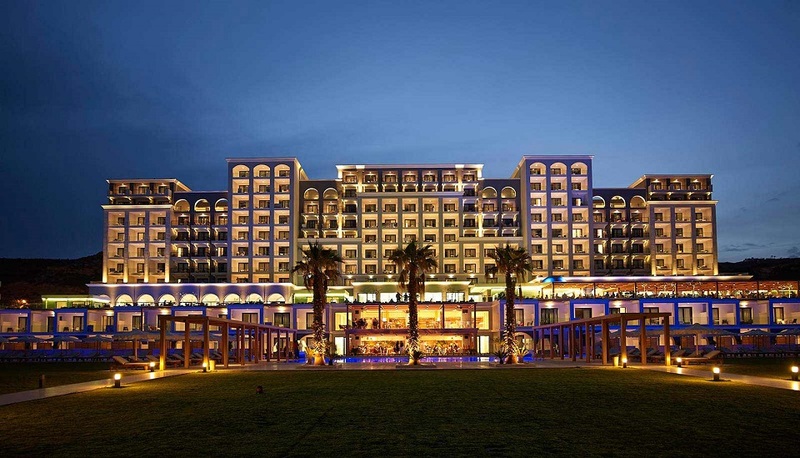 A 4-star accommodation with services and activities beyond expectations. 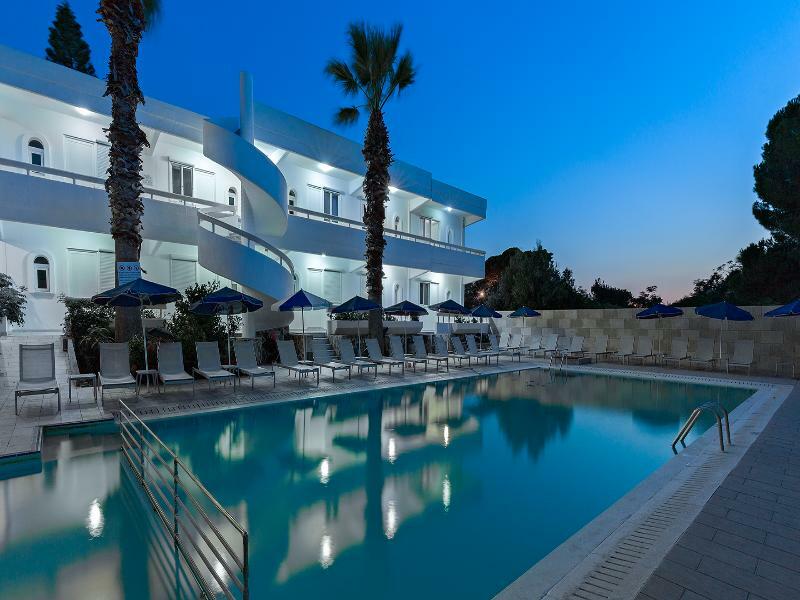 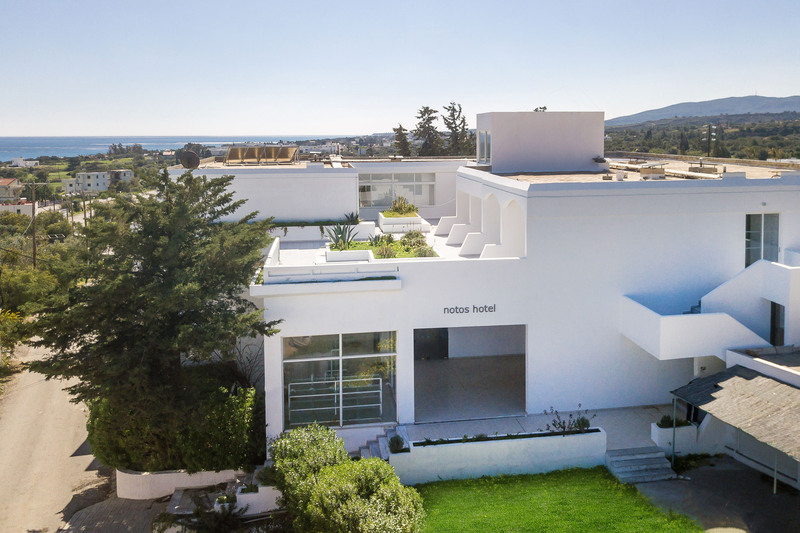 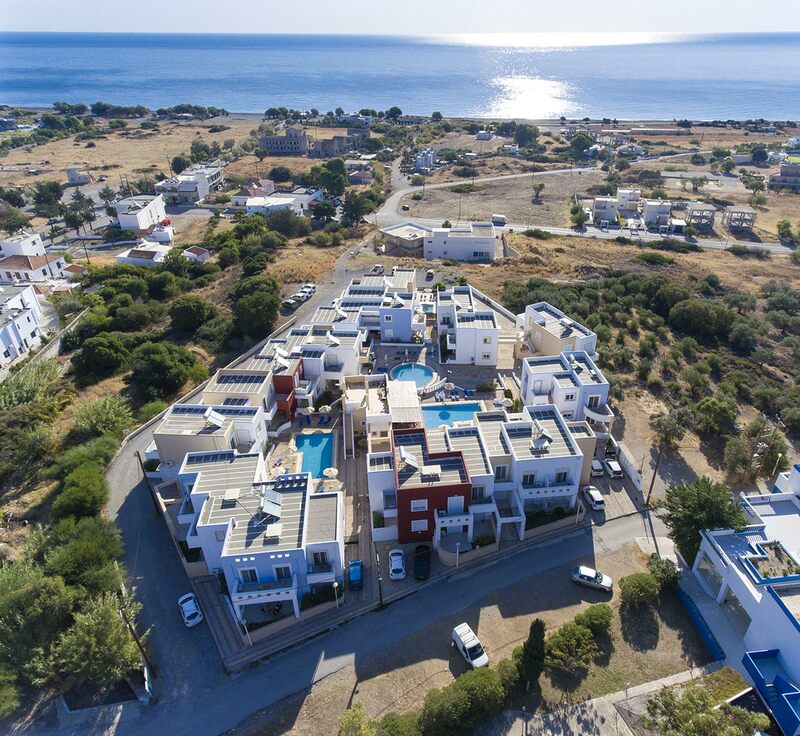 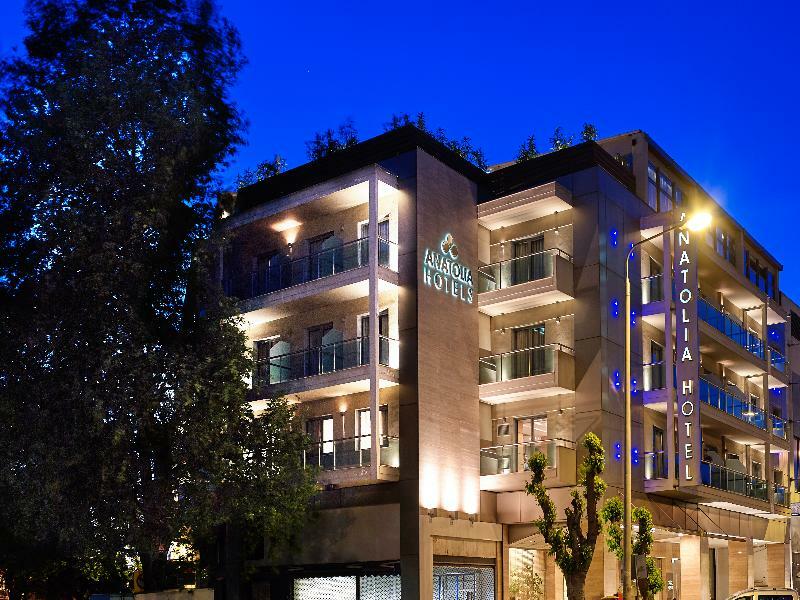 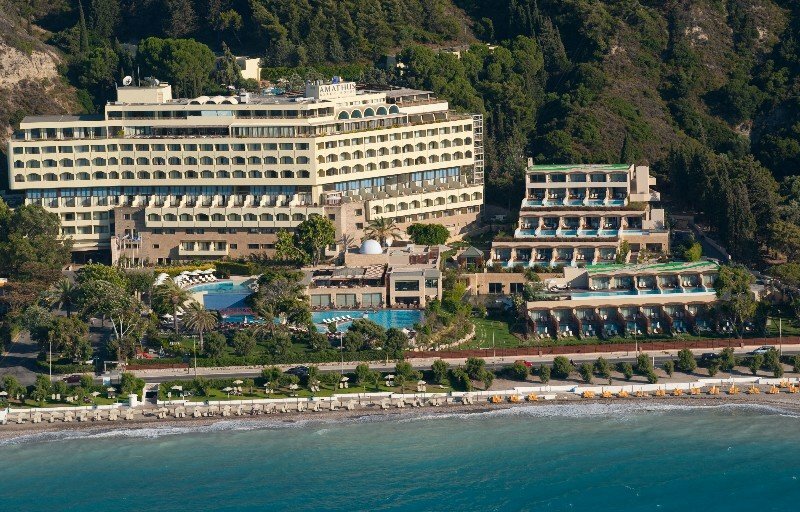 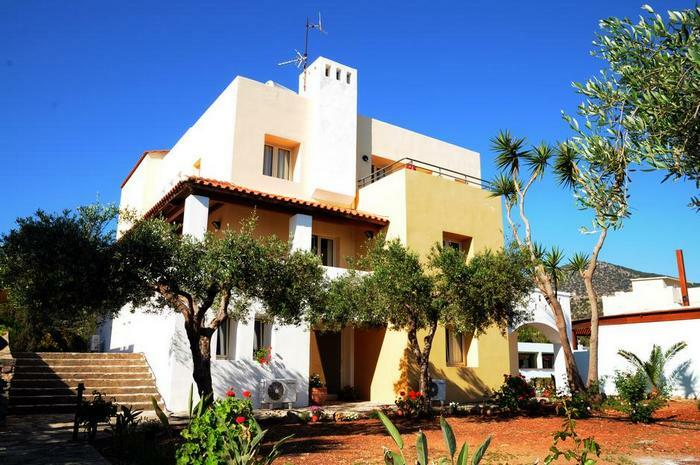 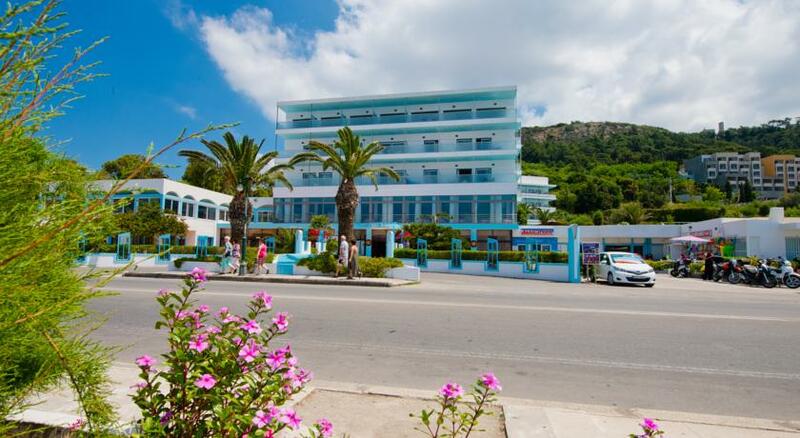 Located in Rhodes (Theologos), Filoxenia Hotel Apartments is within the vicinity of Valley of the Butterflies and Filerimos. 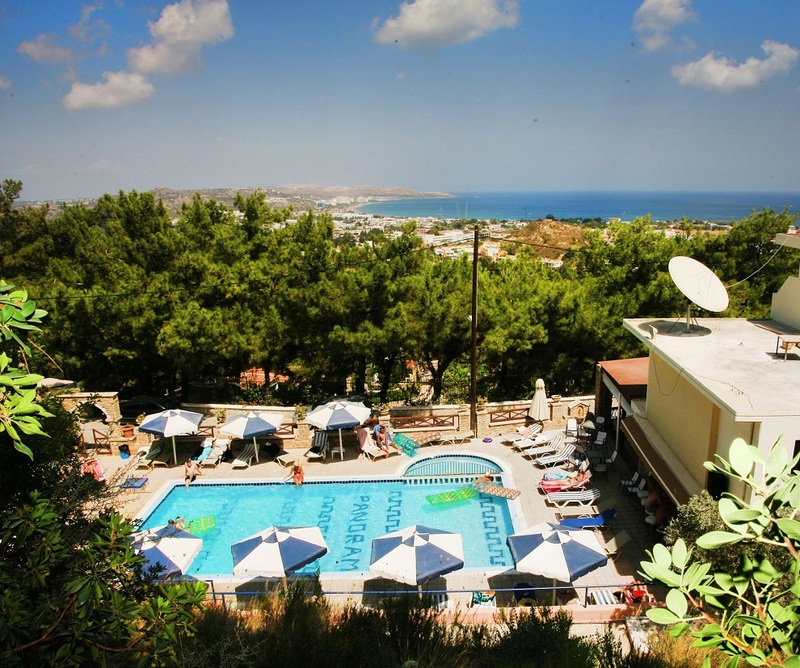 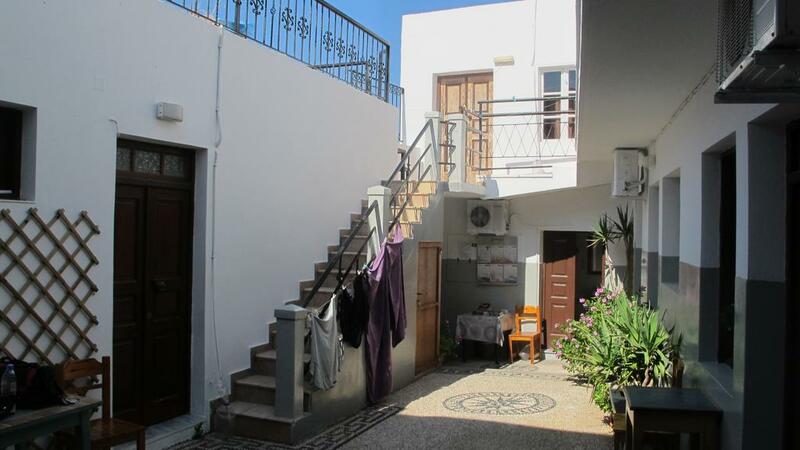 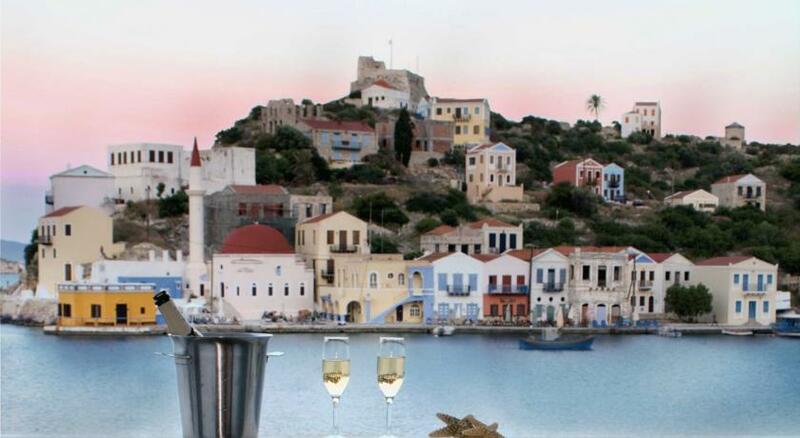 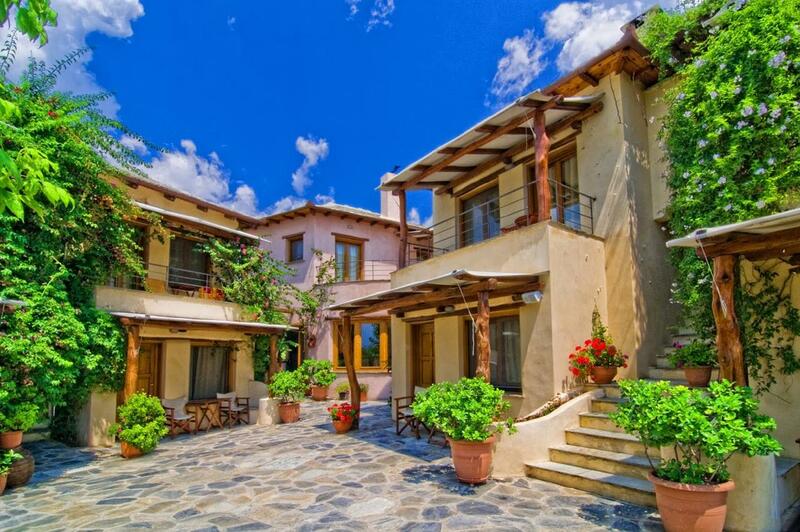 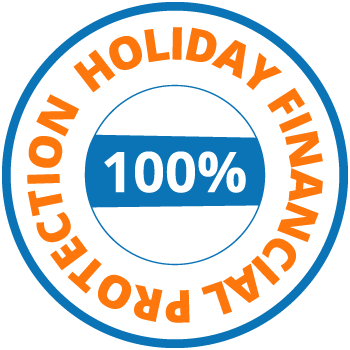 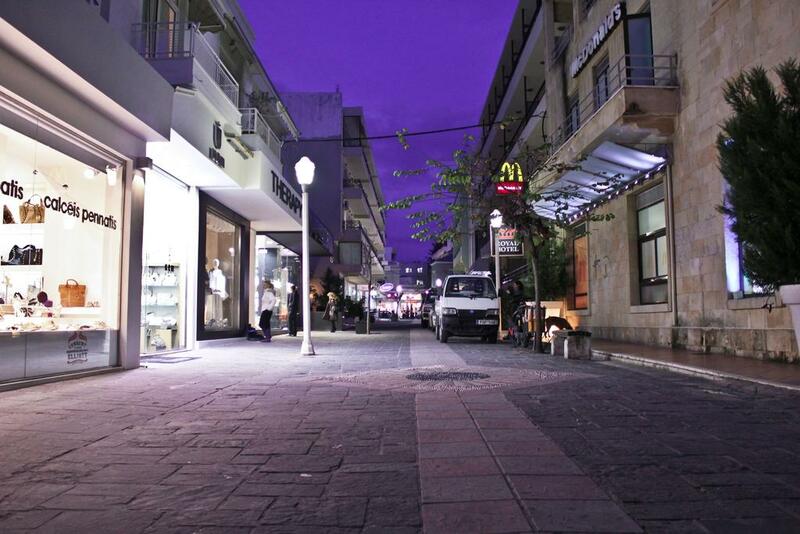 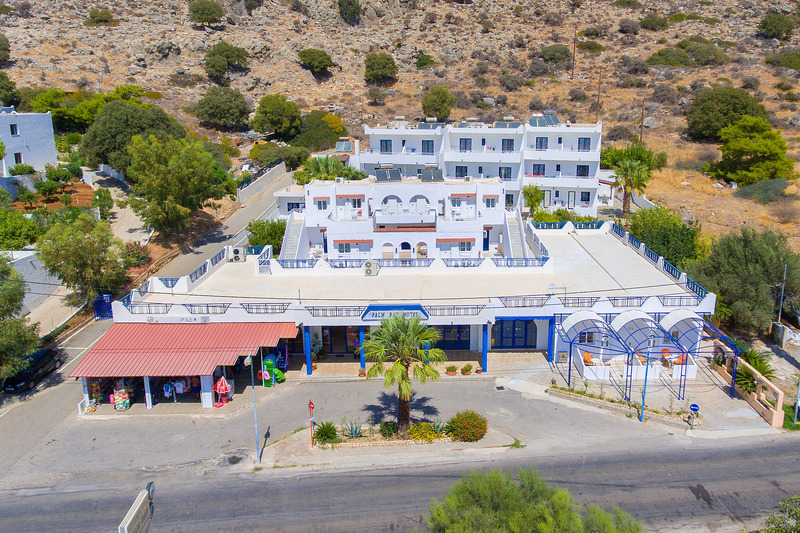 This family-friendly aparthotel is within the region of Ancient Kamiros and Church Agios Nikolaos Foundoukli.